Eid al-Adha is approaching and everyone is making their holiday plans. Where will you be? Nature Travel has many tours available to fill your Eid with fun and take you to new places. Please see the previous two posts for tours of Cairo, Dahab and Sharm el Sheikh, St Catherine, the Sinai Canyons. 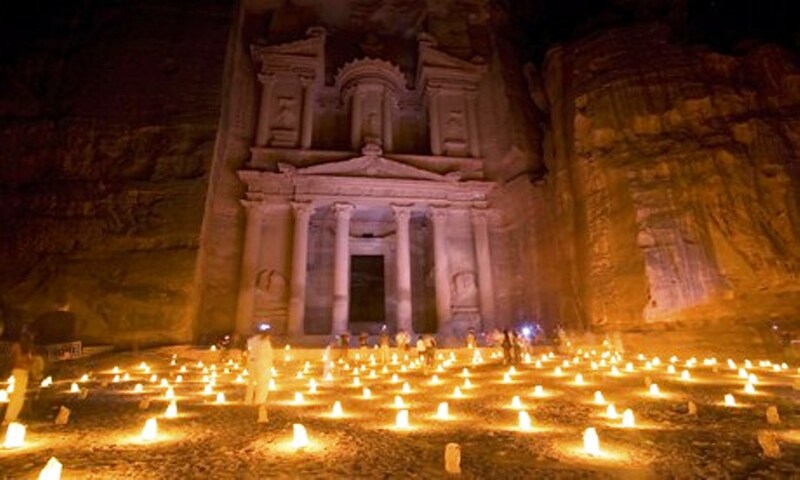 Today we offer you tours to Petra, Jordan by boat, a boat trip from Taba with snorkeling, and a chance to explore the Blue Hole Nature Protectorate and Dahab. These tours are available for anyone staying in Taba, Nuweiba or Sharm el Sheikh. All of our cars have Air-Conditioning. All of our tours are covered with our special insurance. Pick up from the hotel. Drive to Taba heights marina. Board our luxury Hydrofoil boat and sail to Aqaba. Meet and assist at Aqaba and drive to Petra. Panoramic view of Petra. A short visit to Moses spring. Enter Petra for about 4 Hours followed by a buffet lunch at hotel. Drive back to Aqaba for a city tour. Board the ferry for the return to Taba Hights marina and back to Hotels. Pick up from the hotel, drive to Taba to Salah El-Deen Hotel to start your boat trip from 09:00 AM – 15:00 PM. Sailing including three stops for snorkeling with 2 divers. After the second stop, enjoy your open buffet lunch including soft drinks. Return to the beach then drive back to your hotel. A day of many adventures. 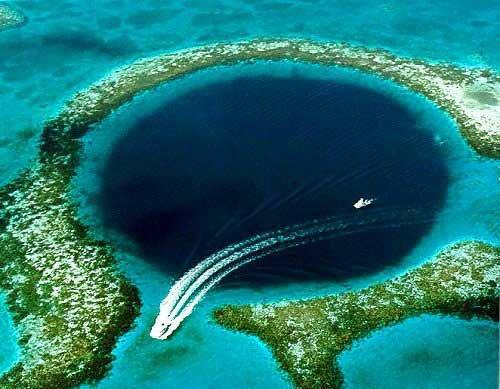 Pick up from your hotel in the morning, drive by jeep safari to the famous Blue Hole. Enjoy swimming in this beautiful bay with excellent coral reefs, catch of the day, camel rides for about half an hour along the cliffs to the Blue Hole, shopping in Dahab, before your return to the hotel. Includes: Bedouin Lunch, camel rides. This entry was posted in SPECIAL EXPERIENCES, SPECIAL OFFERS. Bookmark the permalink.